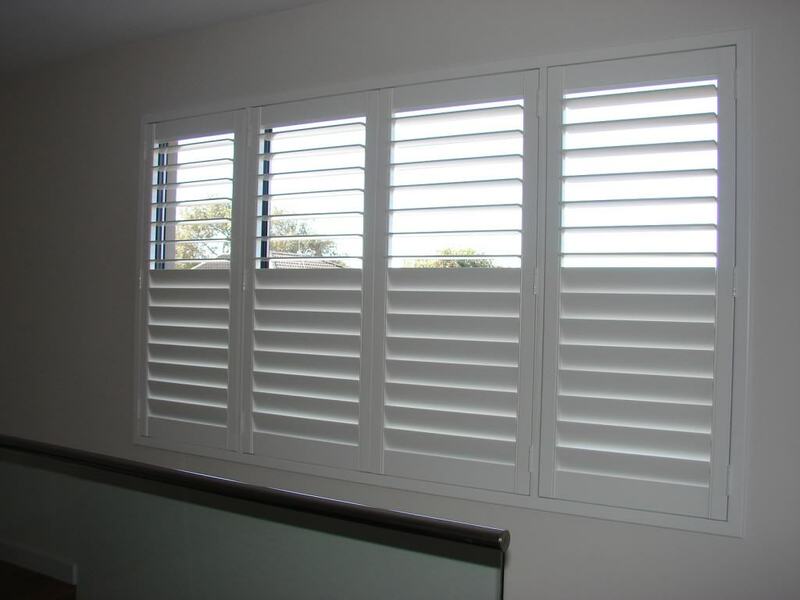 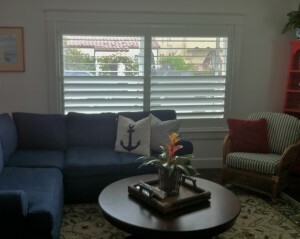 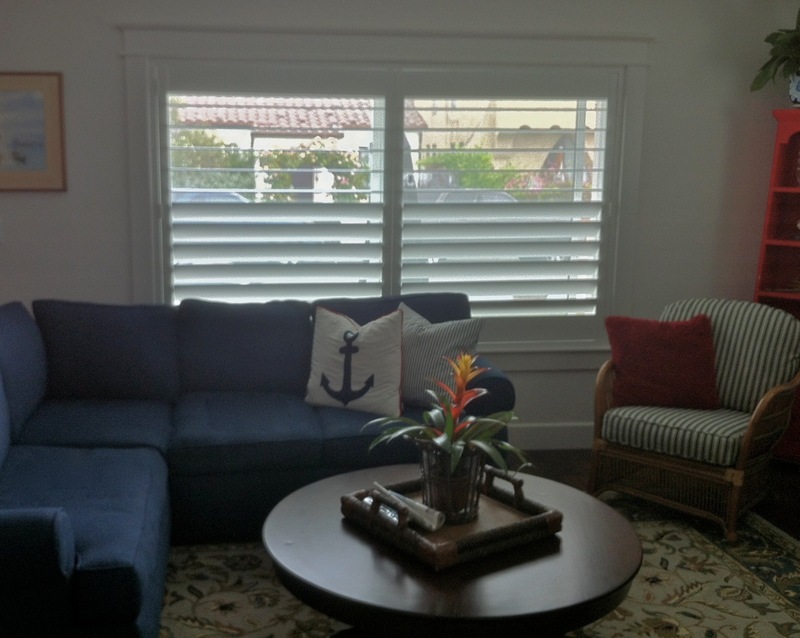 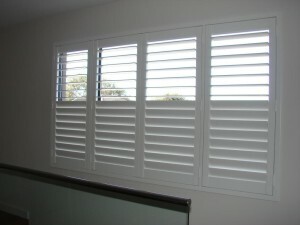 Plantation Window Shutters are our specialty. 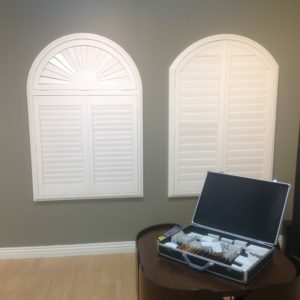 We measure, design and consult, order and install quality Plantation Window Shutters and Window Treatments for your home or office. 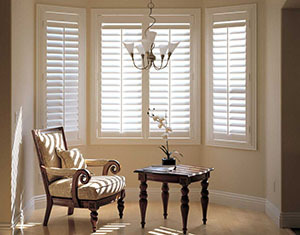 Villa offers value, competitive pricing on Name-Brand Shutters. 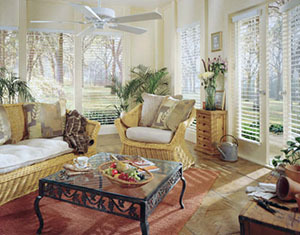 Relax and Shop-At-Home with our specialists! 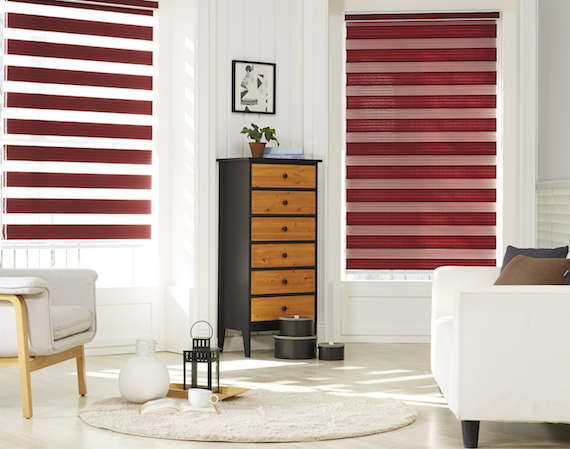 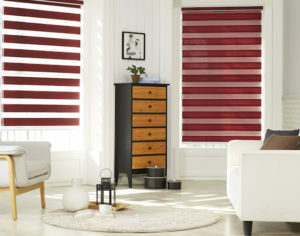 Villa’s Spring Shutter Sale is on now! 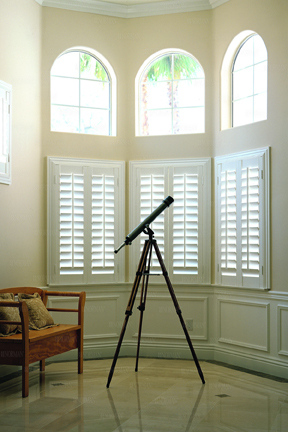 Basswood Shutters by Onyx are beautiful and elegant. 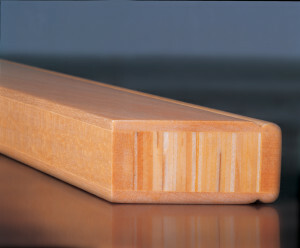 All natural woods show beautiful grain, have fantastic staining properties, and high resistance to warping. 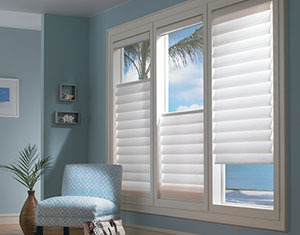 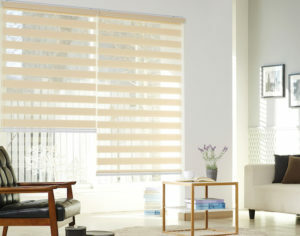 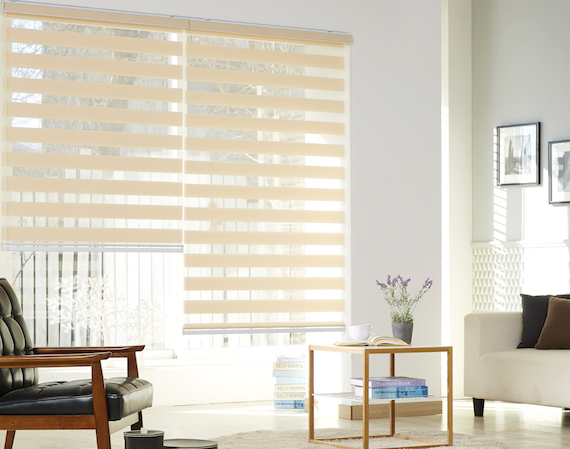 Window Treatment products that Villa provides, along with Villa’s Designers expertise, allow homeowners the ability to create their own beautiful window treatments. 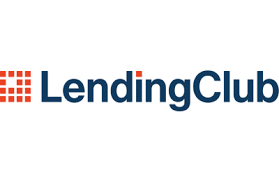 We are proud to service most of Southern California with offices in Corona and Banning.